10 Purr-fect and Unique Christmas Gift Ideas for Cat Lovers! Meowy Christmas, kittens! There’s one thing that everyone knows about cat lovers - too much cat goodness is never enough! So this Christmas, what do you get the person in your life that seemingly has every cat-related item in existence? Well you’ve come to the right place! Take a peek at these totally pawsome Christmas gift ideas, which will make any cat lover’s day - yourself included! Let the drinks flow freely this Christmas - for cats and humans! The Flower Fountain is the ultimate accessory for someone with a fussy pudda on their hands. 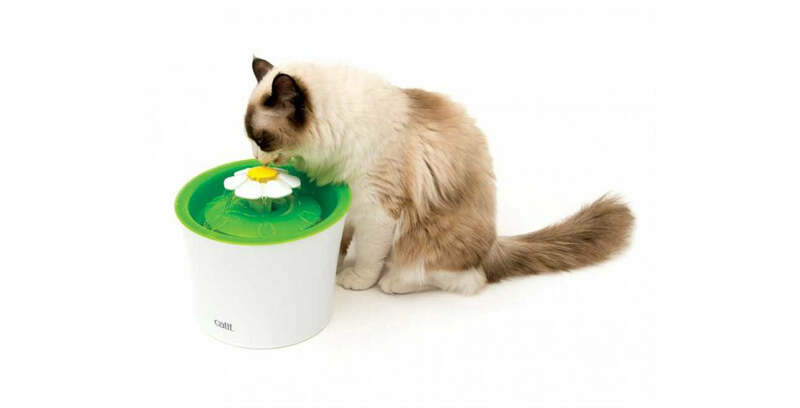 Featuring three water flow settings to encourage them to drink more, this will give a cat lover the peace of mind that their fur baby is staying hydrated. 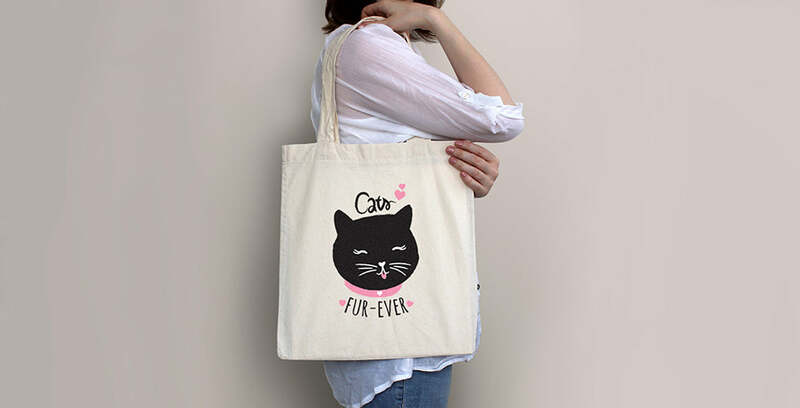 For the cat person that wants to wear their heart on their sleeve (or under it), this 100% cotton tote bag is totes purrfect for carrying everything from cat food, to cat toys, to cat litter, to cat books… anything really! The silly season is the purr-fect time for enjoying treats and tipples with family and friends, so it’s only natural that cats want to join in the festivities! There’s no better way to give them some Christmas cheer than with catnip! 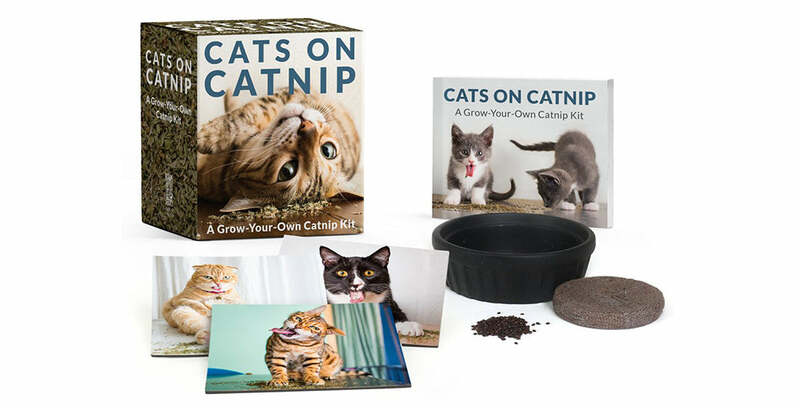 Like making a home-cooked meal for guests, this kit will give a purr-ent the joy of seeing their baby high on life thanks to their handiwork. 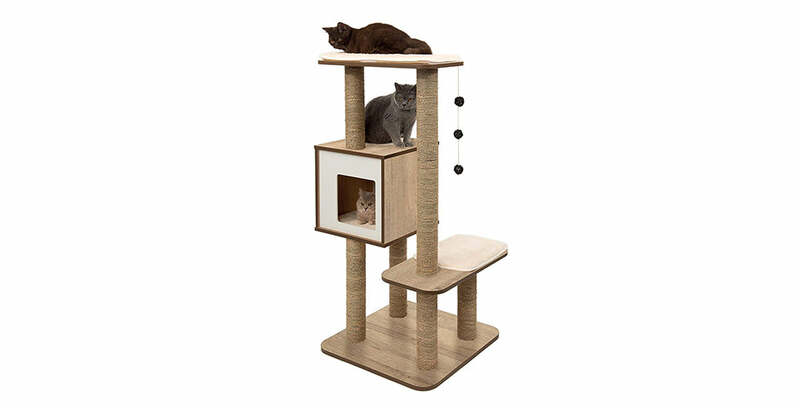 Give a cat lover the pure joy of spoiling their fur baby with this stylish play tower. Natural rope scratching surfaces, plush cushions and multiple levels will make them feel like the kings and queens they are! 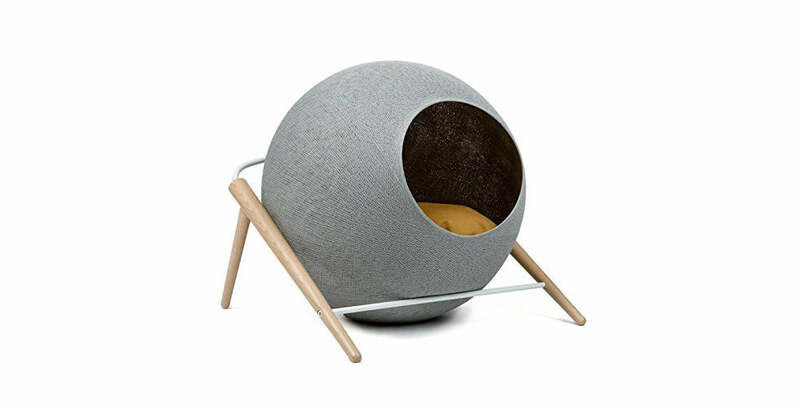 The ultimate kitty bed for the most stylish cat person you know. The Meyou Ball would be an elegant addition to any room, with its unique design and mix of wood and metal. As well as a place to sleep, it’s also a great scratching accessory, making it a truly versatile accessory for both human and feline! For the cat lover that puts less emphasis on style, and more on 100% pure comfort and the blissful feeling of their fur baby being close to them at all times. 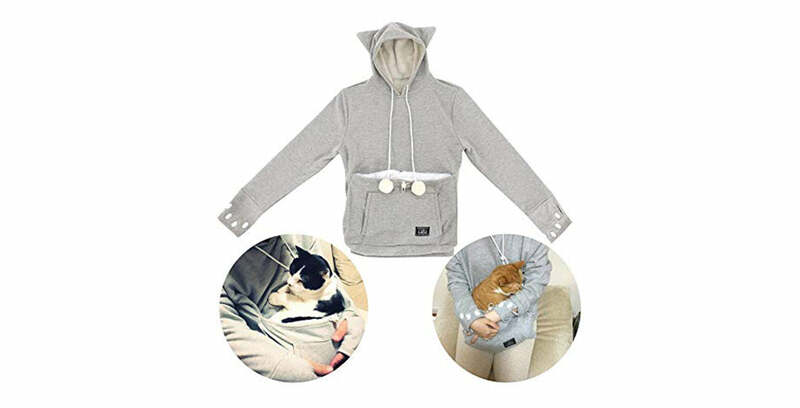 Give them the ultimate purr-enting aid with this hoodie with in-built cat pouch! Why should humans have all the festive fun? 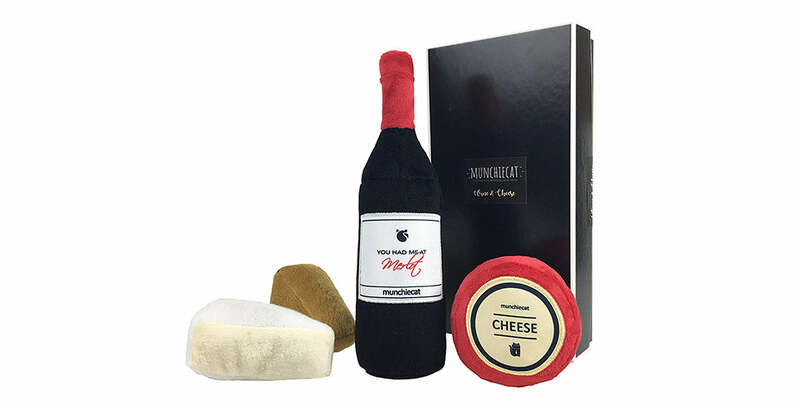 Give that fur baby a fabulous night in with their very own wine and cheese spread. Featuring alluring catnip, a tinkling bell and a crinkly wheel of cheddar, these soft and velvety cat toys are purr-fect for a night in watching your favourite bird shows or a social gathering of fellow felines and their fanciers. 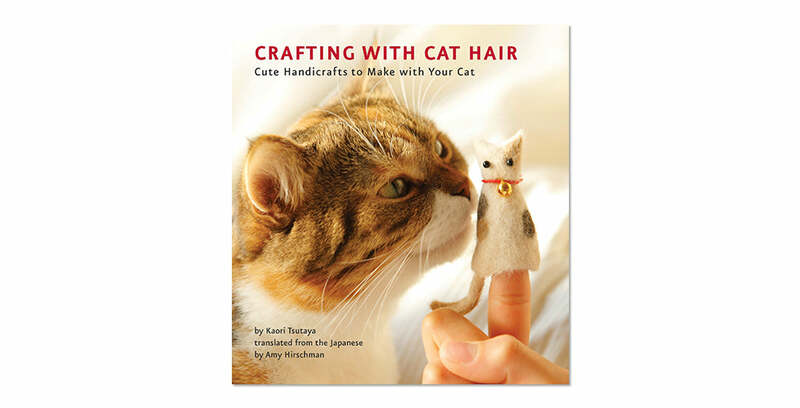 If you know someone that has a ready supply of cat hair on hand, this book will be a godsend! Packed with quirky crafting projects from finger puppets to coin purses to clothing, all using cat hair, it shows how to reuse those stray clumps and tufts left around the house and turn them into something to be enjoyed by both human and feline! 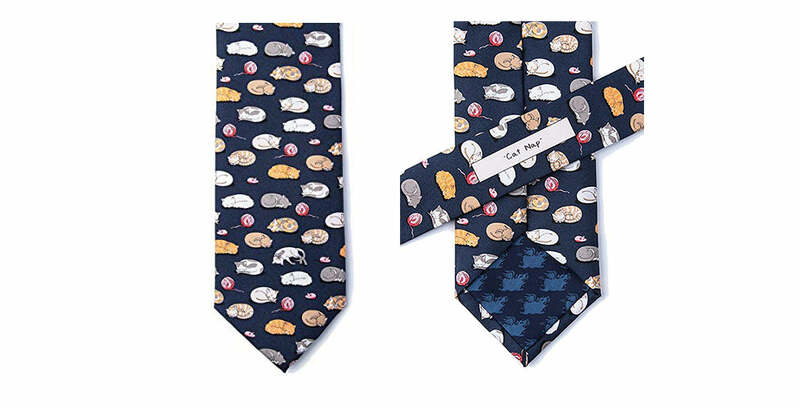 Let the cat dad in your life show his true colours with this suave silk tie. Not only will he look the part in any tie-wearing situation, it doubles as a stress-reliever! A quick glance down at the peaceful cats snoozing happily will instantly put him in a great state of mind. Curious about cat enclosures? Learn more with five reasons an outdoor enclosure is the best choice for cats here. Still not sure what to get the cat lover in your life? Or purr-haps you are shopping for your own holiday gift? We suggest checking out our store!